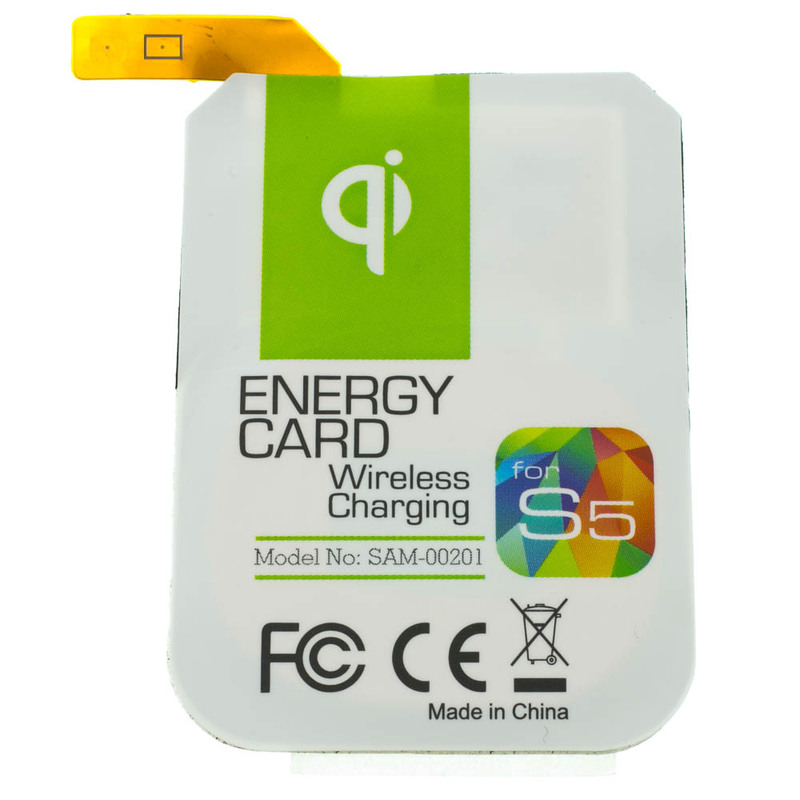 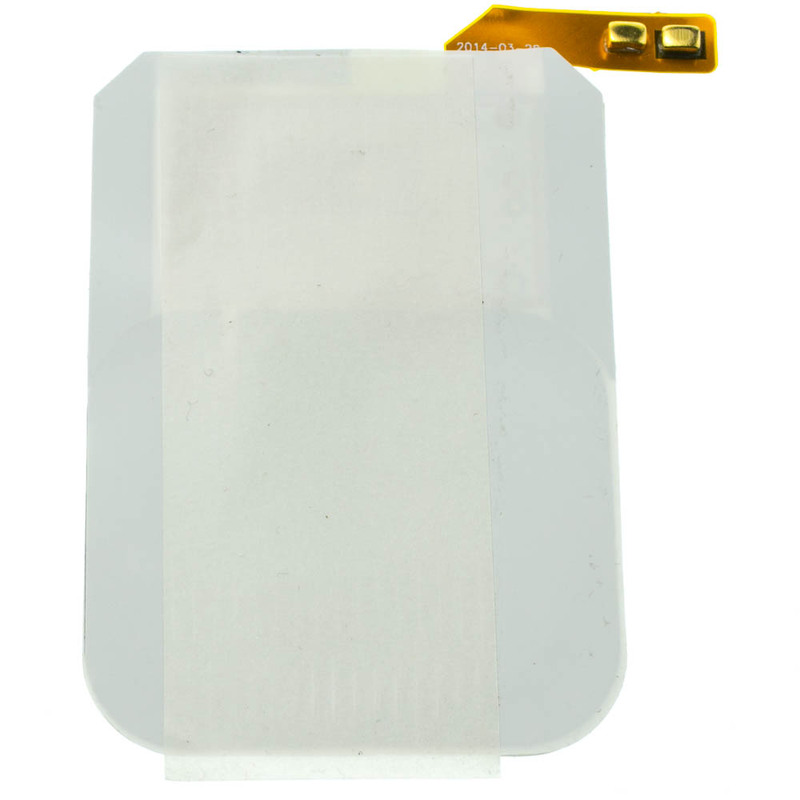 This Qi wireless charging energy card is designed for use with the Samsung Galaxy S5. 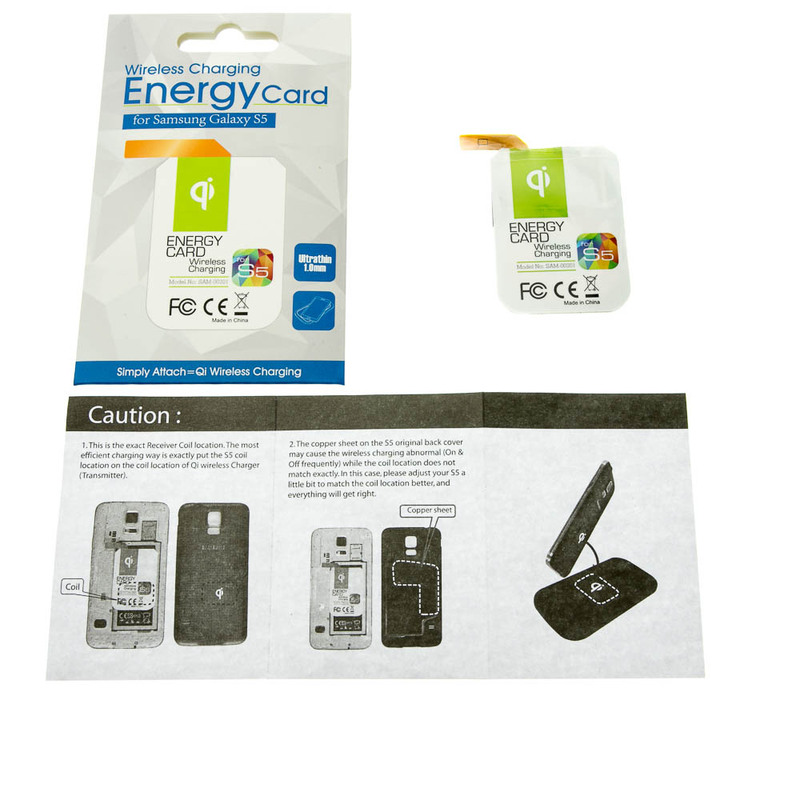 Simply put this card inside your existing cover and then you can charge on either of our two new Qi charging pads (embedded and table top version supported). * A wireless charging pad (not included) is required for use with this item.